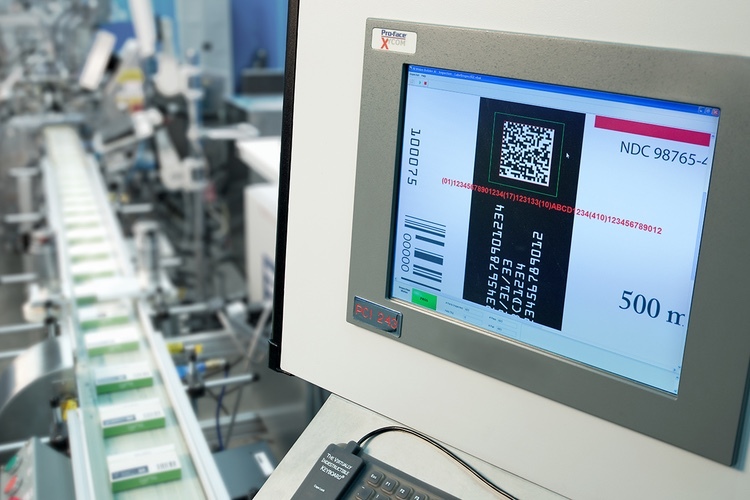 Provider of life science webinars, Xtalks, will host the webinar, enabling professionals working in the field of serialisation to understand established and developing serialisation regulations that vary from country-to-country. 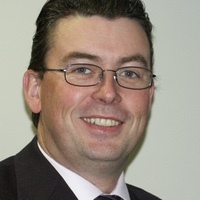 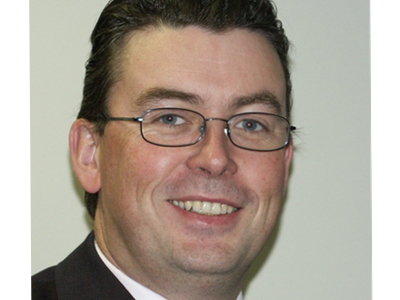 The presentation will be delivered by Ian Parsonage, Senior Director of Global Serialization at PCI Pharma Services, and will offer an insight into meeting country specific requirements based on his extensive experience in supplying commercial serialised medicines to domestic and emerging markets across the globe. 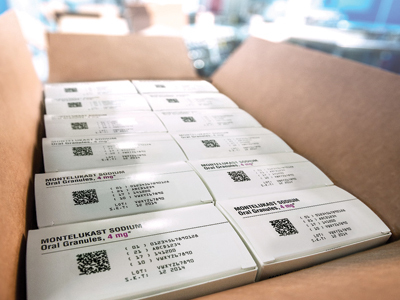 Parsonage said: “Serialisation requirements are rapidly progressing and evolving in countries around the world. 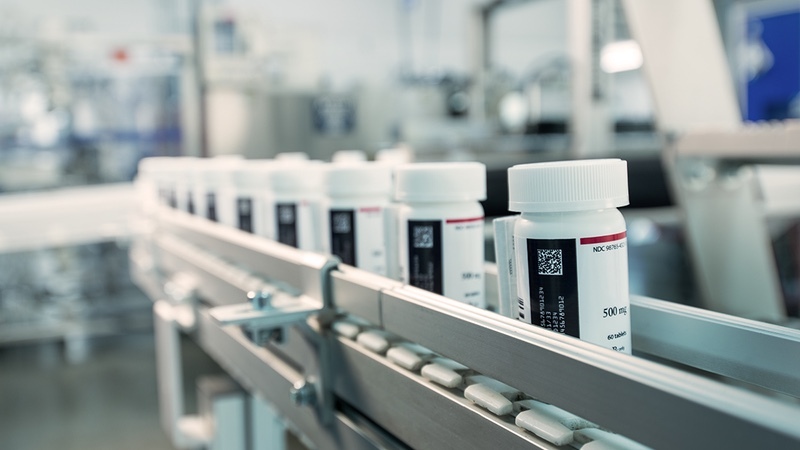 Evidence has shown drug counterfeiting is on the rise and significant regulatory deadlines are fast approaching. 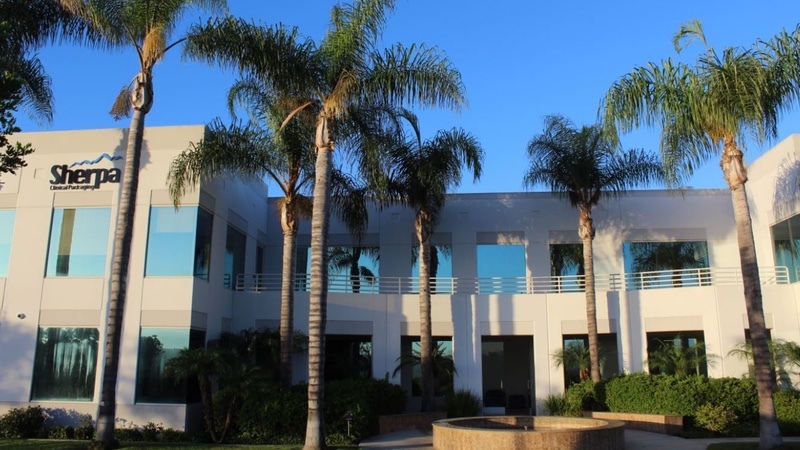 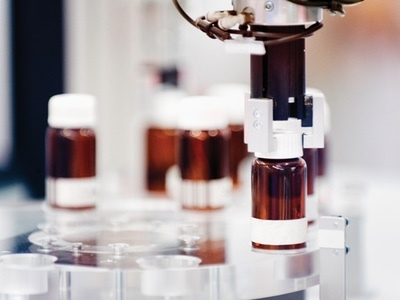 "The pharmaceutical supply chain is at a critical point to ensure patient safety. 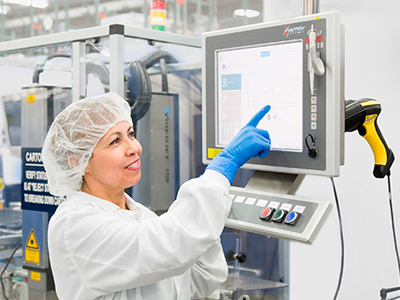 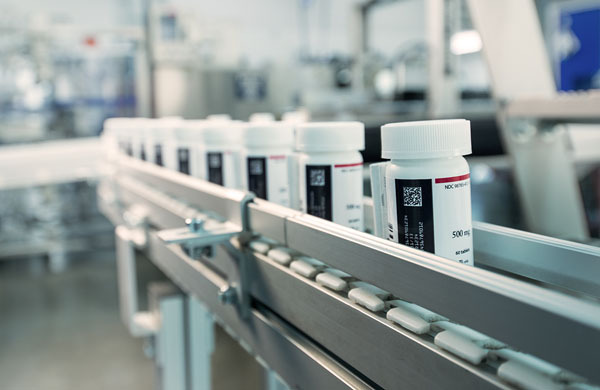 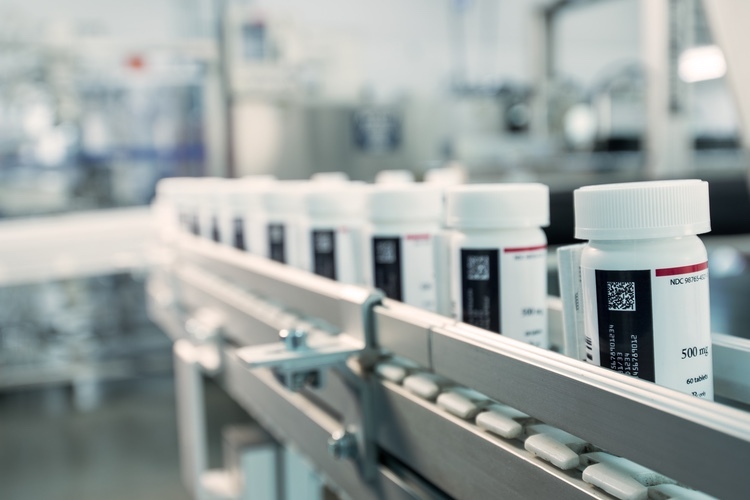 From drug manufacturers to distributers, all supply chain partners will need to make crucial decisions to upgrade their production lines in compliance with traceability deadlines.